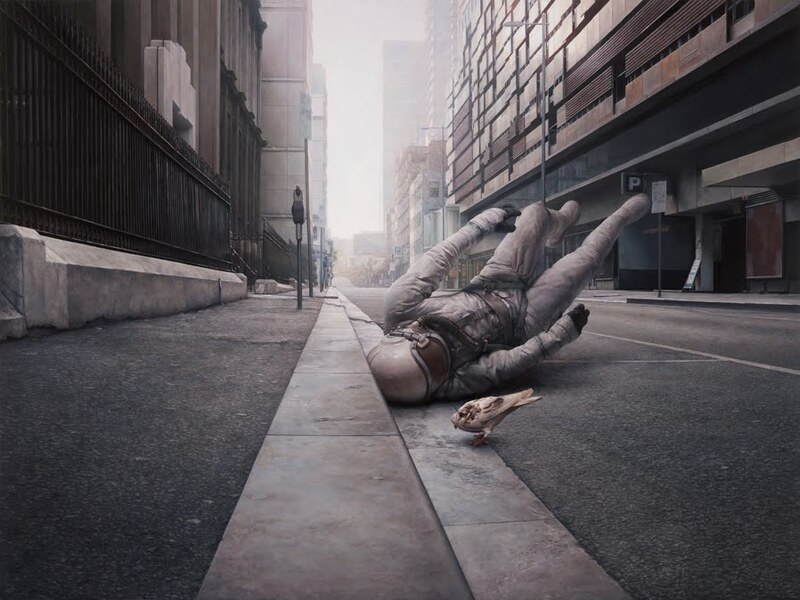 Jeremy Geddes, who we last saw in HF Vol. 15, has just released prints of his much anticipated “The Street”. Coming in a couple different sizes and editions, “The Street” serves as a nice glimpse of things to come as the artist prepares for his show at Jonathan LeVine in 2012.